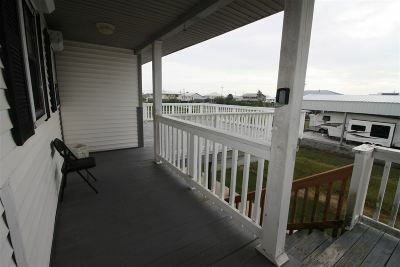 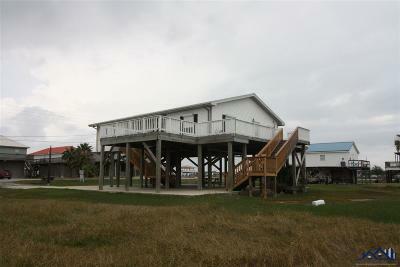 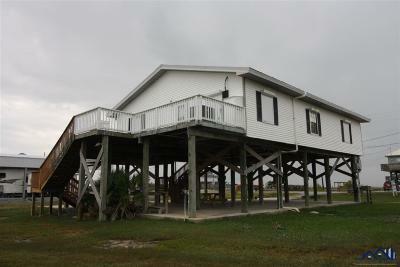 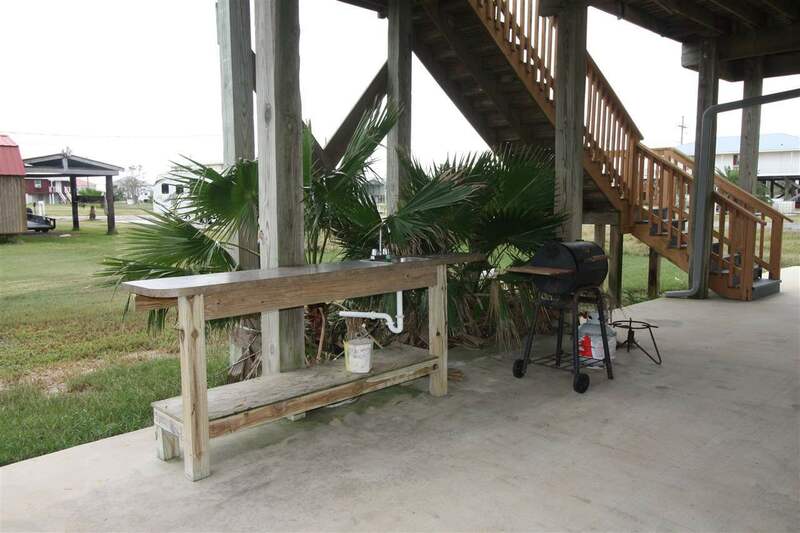 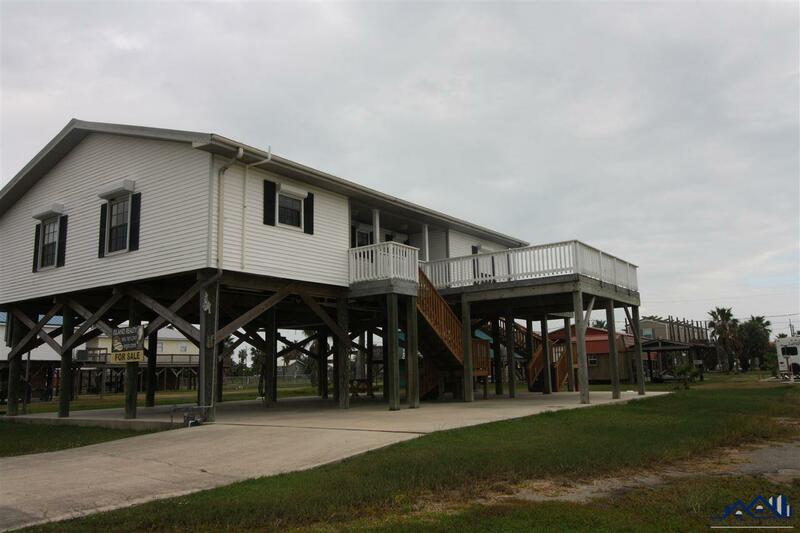 This home is located in the Cheniere are of Grand Isle, just before the Caminada Bay Bridge. It has 3 bedrooms and 2 baths and an open floor plan with living, kitchen, and dining area combined. There is an open deck that looks over the bay and some beautiful sunrises and sunset to enjoy. 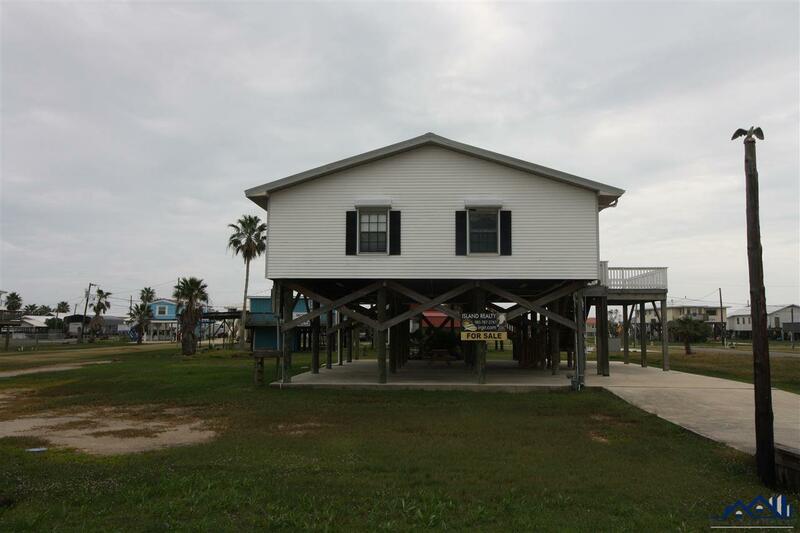 This property includes a 50ft.x125ft. lot directly on the bay with a 100+ fishing pier.